A lot of clients think there are certain pieces of information that are important to withhold from their own attorney. It is a huge mistake to withhold information from your attorney. Attorneys from the other side are most likely going to be able to find this information. Withholding it from your attorney only hurts your case. If your attorney is aware of negative information, he or she can deal with that information. If he or she is not aware of it, the other side will blindside him with the information. Therefore, in New York, as in all states, it is advisable to tell your attorney everything that is relevant to your situation. If you need an experienced and passionate attorney, contact The Law Offices of Daniel A. Kalish. 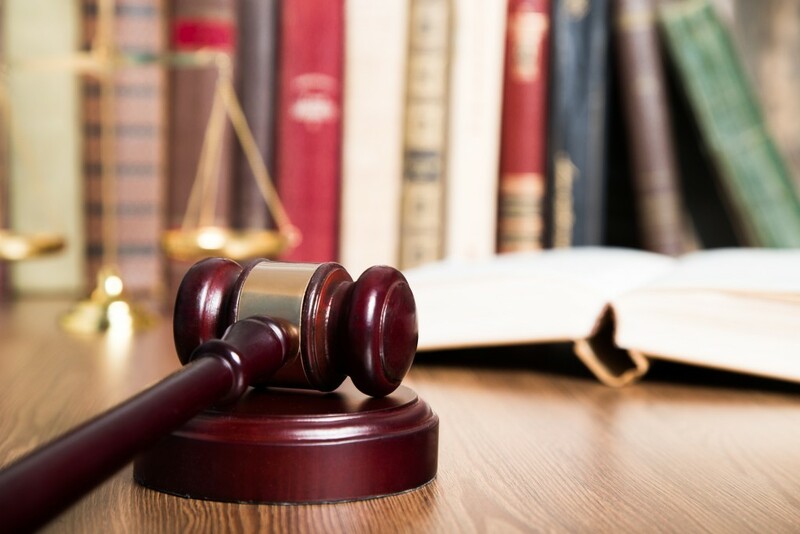 Our firm serves White Plains, Westchester County, and the Bronx with quality legal services regarding issues with personal injury, wrongful death, and legal malpractice. To discuss your legal situation, contact our White Plains law firm for a free consultation.